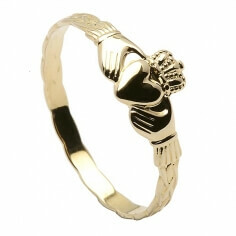 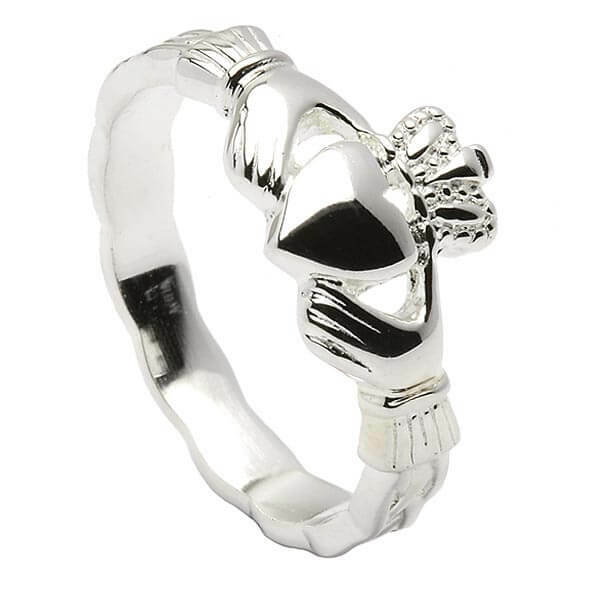 Very much the female version of the Claddagh ring, the Child's Claddagh Ring is an ideal gift to a girl or young woman. 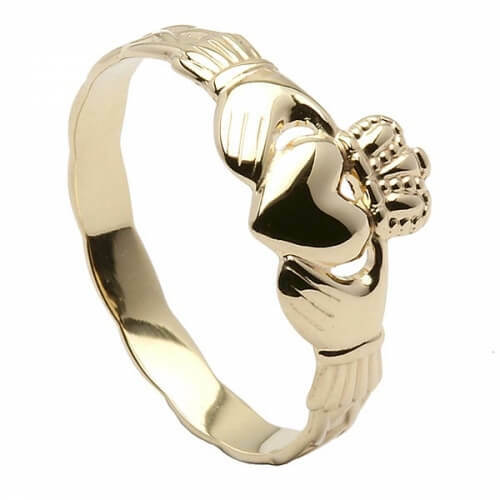 The hands represent friendship, the crown signifies loyalty, and the heart symbolizes your never ending love for each other. This handmade child's Claddagh ring is available in Sterling silver and gold options. 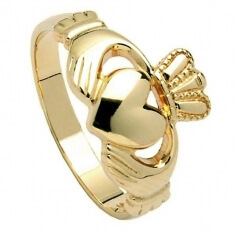 Service rating : My granddaughter & I love it!